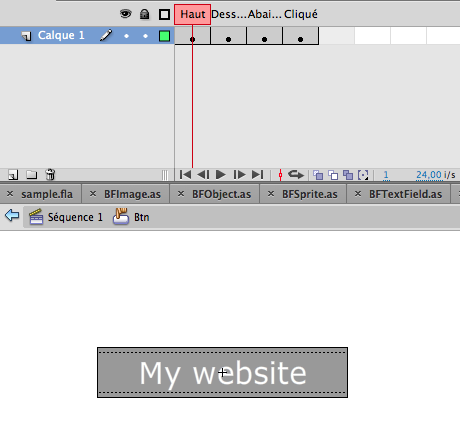 Today : How to create a simple button in Flash with AS3. 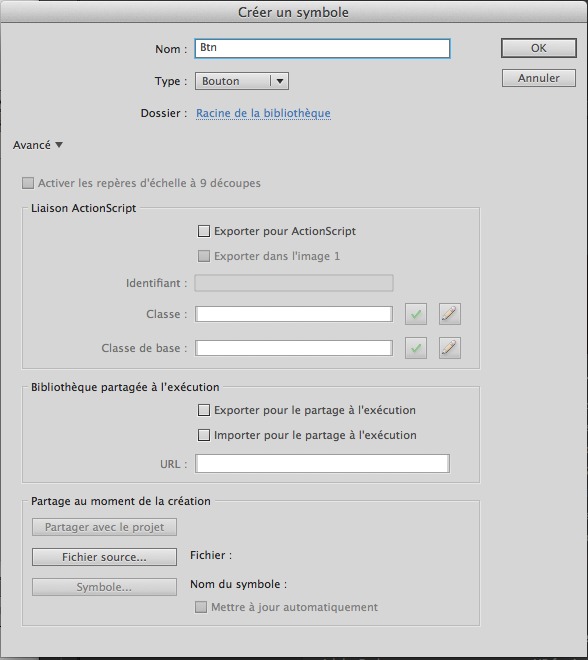 You can find the .fla and with the ActionScript source code inside. It’s done. Back to the stage now.